Starting in 2018 there will be some renovations to Paradise Pier area of Disney California Adventure. Paradise Pier is scheduled to be temporarily closed and will Re open as Pixar Pier summer 2018. To prepare for these big changes, several attractions will close Jan. 8: California Screamin’, Mickey’s Fun Wheel, Games of the Boardwalk and Sideshow Shirts. 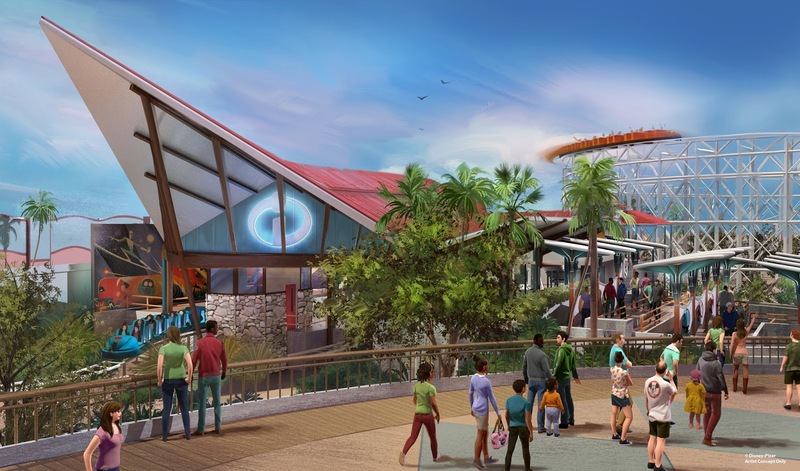 The transformation of Paradise Pier to Pixar Pier will bring this area to 4 new imaginative neighborhoods with new guest experiences, entertainment, merchandise and food/drink. The first neighborhood is inspired by Disney·Pixar’s “The Incredibles” and it will open in summer 2018 with the Incredicoaster (previously known as California Screamin’). The neighborhood inspired by Disney•Pixar’s “Toy Story” will be developed around the popular Toy Story Mania! attraction. Another new neighborhood, inspired by Disney•Pixar’s “Inside Out,” will debut a new family-friendly attraction that’s scheduled to open at a later date. The fourth new neighborhood will celebrate a collection of guest-favorite Pixar stories in the Mickey Gondola ride and bring new games to The Midway area. 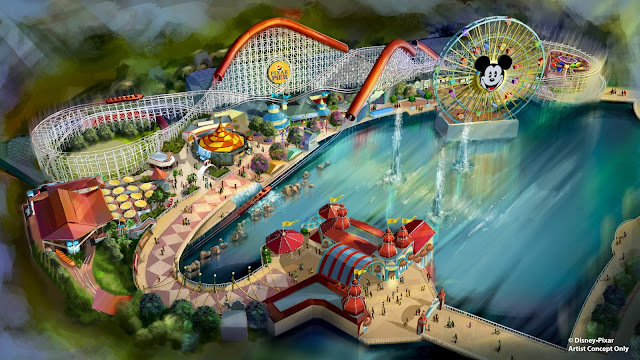 The remaining areas of the original Paradise Pier – including Paradise Gardens, Silly Symphony Swings, Jumping Jellyfish, Goofy’s Sky School, Golden Zephyr and The Little Mermaid ~ Ariel’s Undersea Adventure – will become a new land called Paradise Park. While I love the Paradise Pier area the way it is, I feel that it is time for an update to the area. 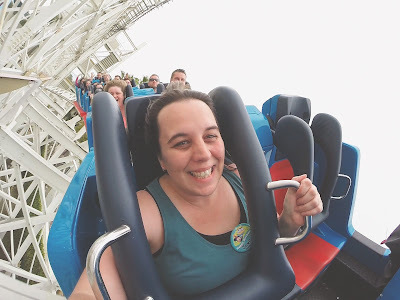 I must admit I’m kinda sad with the changes to the California Screamin ride, but it sounds like the changes will mostly just be in the name and some cosmetic upgrades. Remember not long ago Disney updated the Tower of Terror ride to Mission Breakout and it turned out fantastic! Deep in my heart the Incredicoaster will always be California Screamin to me. So hurry only a few weeks to ride it before the temporary closure.